Life is but a mere string of moments, yours to seize. You are here today. The good, the bad, the ugly. The beautiful. The love. Say yes! When you are angry, say yes! Because that anger wants to propel you somewhere forward, EMBRACE IT! When you are afraid, say yes! Because the wisdom within you is asking you to take heed. Or even better, say YES! because you know are about to break a pattern as you step forward. To the new that comes in, the old that walks away, say yes! That which doesn’t even know your name. Say yes, because it is saving you some kind of heartache. 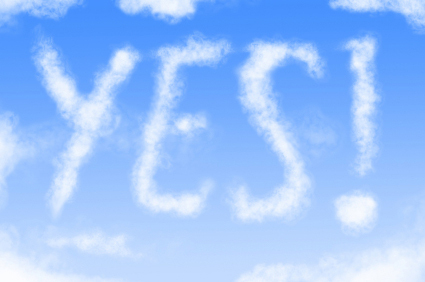 When joy comes (even if it turns your life upside down), say yes! And to that which comes to makes your heart its home, for now, or for tomorrow. Say yes to it all! And when the end of this string of moments comes knocking, you (and I) will have practiced yes enough to trust that we’ve lived life in all of its facets and saying yes is the only way to go, no matter it is you are going.